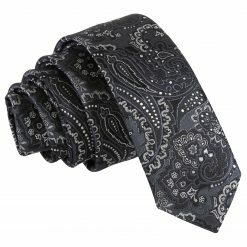 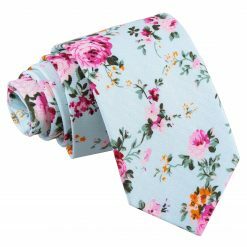 A floral tie will add a touch of style do any outfit. 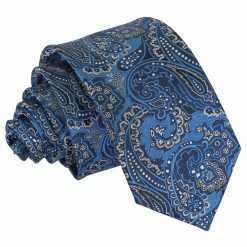 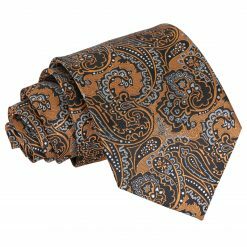 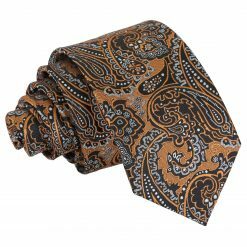 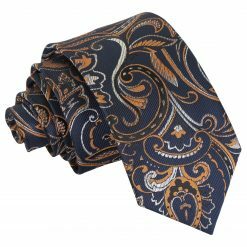 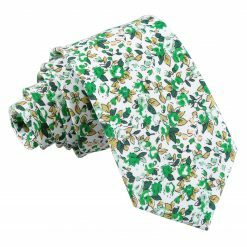 Wear it on a plain white shirt or a colour that goes well with the colour pallet of the tie. 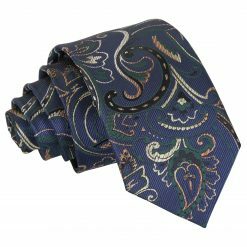 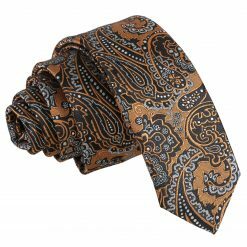 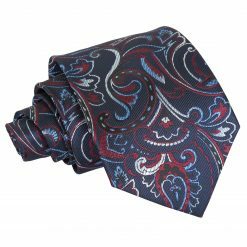 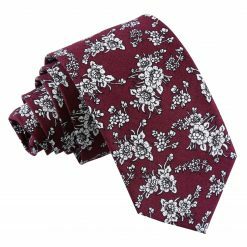 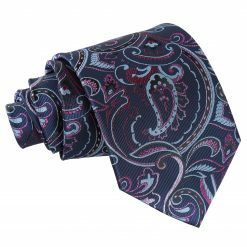 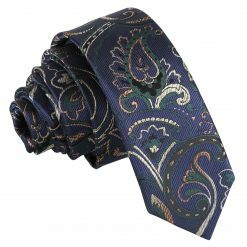 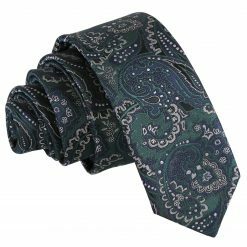 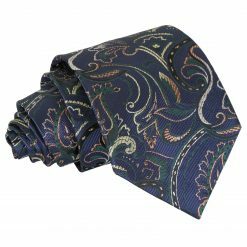 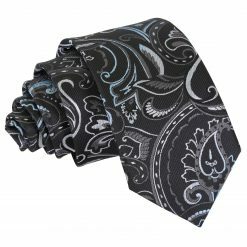 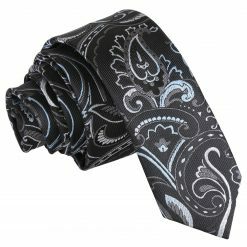 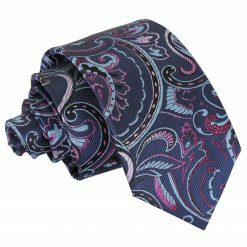 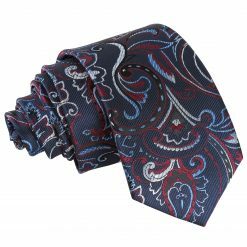 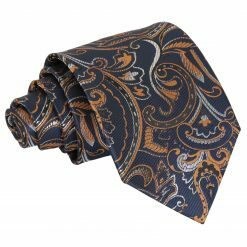 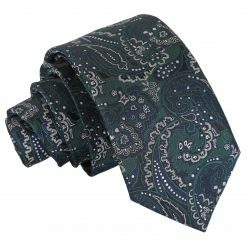 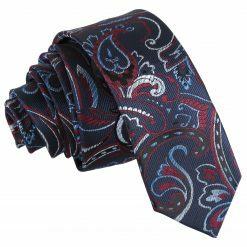 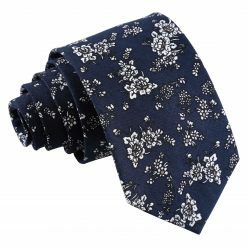 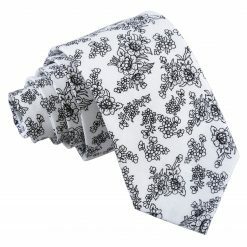 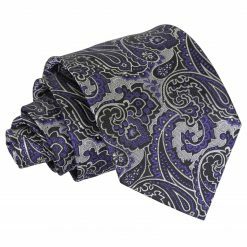 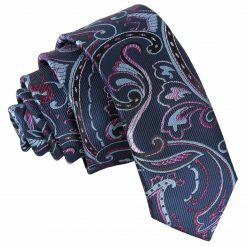 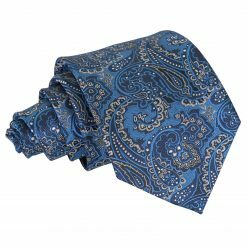 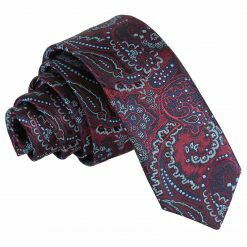 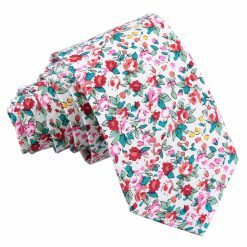 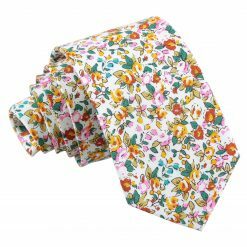 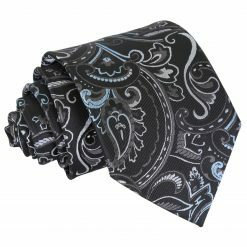 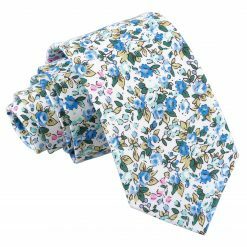 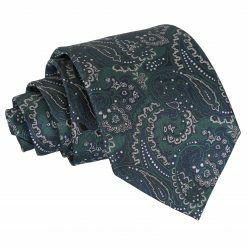 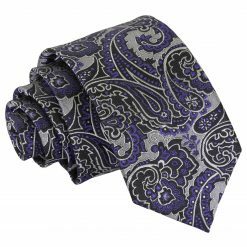 The floral tie is ideal for celebratory events such as weddings and is a very good way to bring an ordinary outfit to a whole new level.